OxMotion is a solution specially developed to help COPD affected people in improving their quality of life through safe & regular exercise. It is based on a high precision in-ear wearable sensor that continuously & accurately captures arterial blood oxygen saturation, heart rate, heart rate variability, core body temperature, respiration rate, steps, step patterns, distance and head movement from within the ear canal. Data generated from the sensor is sent to any mobile device which is equipped with the OxMotion app to visualize collected data, to give alarm if needed and to motivate/interact/connect with the user & social circles. The solution also includes an AI enabled server application that analyzes & interprets vital data of the patient. Based on that, OxMotion adjusts individual training plan, is able to indicate any early warning signs for possible future decline of the patient’s condition and offers the patient the possibility to share his/her data with professionals. Chronic Obstructive Pulmonary Disease (COPD) represents an important public health challenge and a major cause of chronic disease. COPD is a global burden and currently the fourth leading cause of death in the world. There is currently no cure for COPD. However, condition and quality of life of affected people can be improved through regular physical exercise. COPD treatment includes medication and pulmonary rehabilitation (PR) to keep up and even enhance quality of life. Studies show that physical exercise is the most important aspect for reducing exacerbations and hospitalisation. 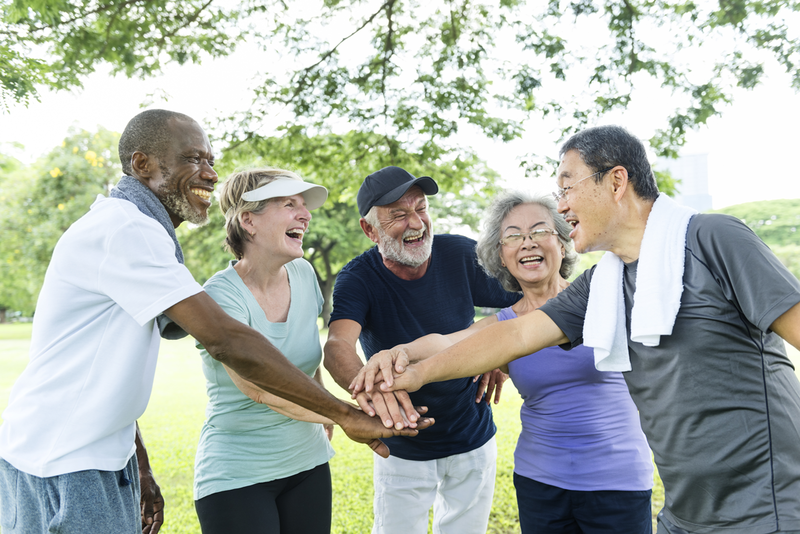 Random and unguided physical exercise can be dangerous for COPD affected people since blood-oxygen levels can fall to serious levels quickly. Realtime vital signs monitoring during exercise and individually tailored exercise plans are the solution.